C1O-L00250 and C1S-D00250 are compact X-stages with smallest dimensions. The footprint is 40×40 mm only. 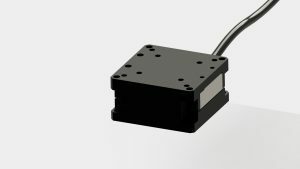 The large range of more than 300 µm is unique for those dimensions.